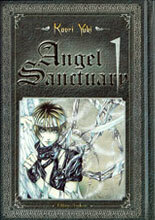 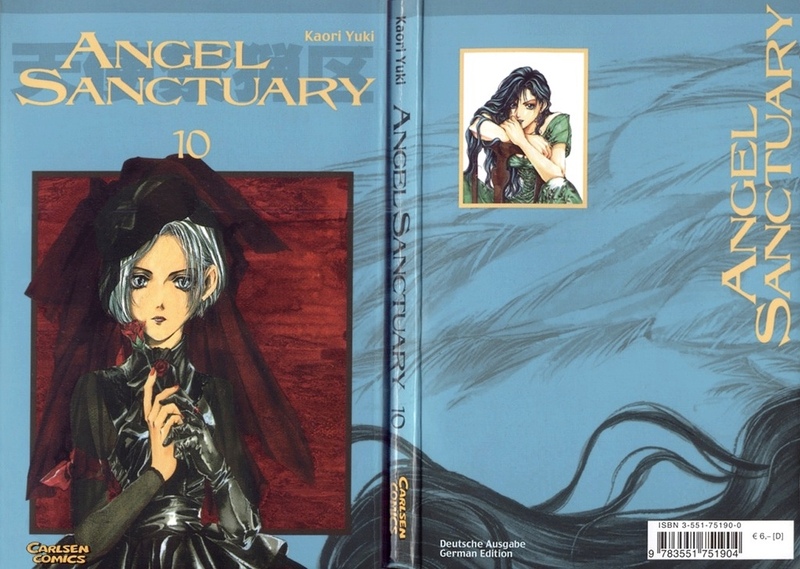 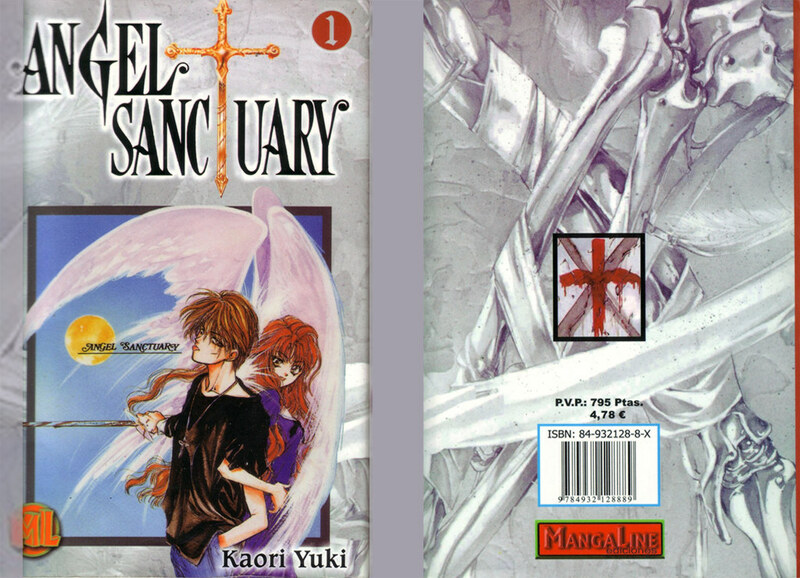 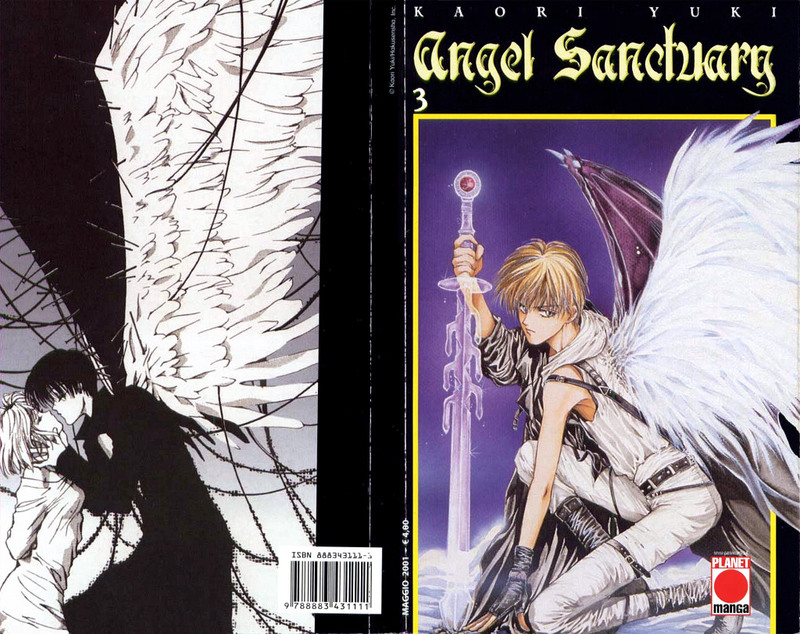 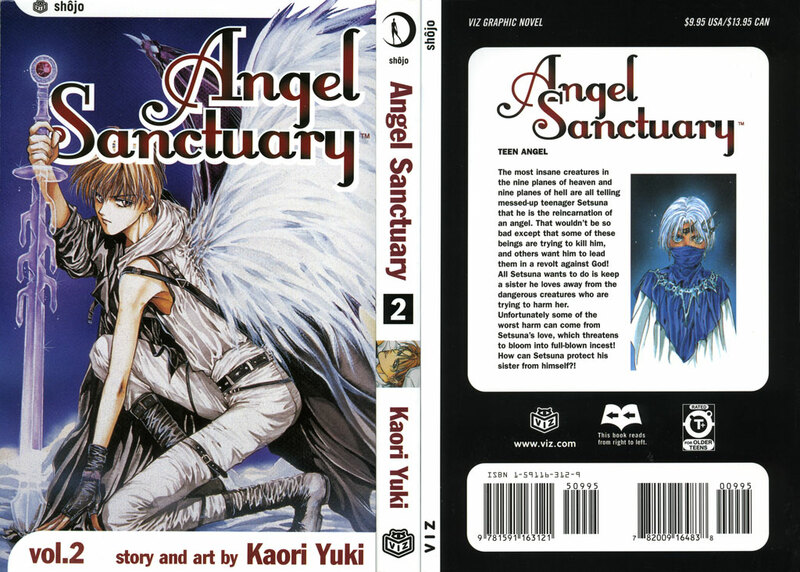 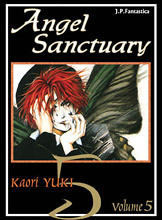 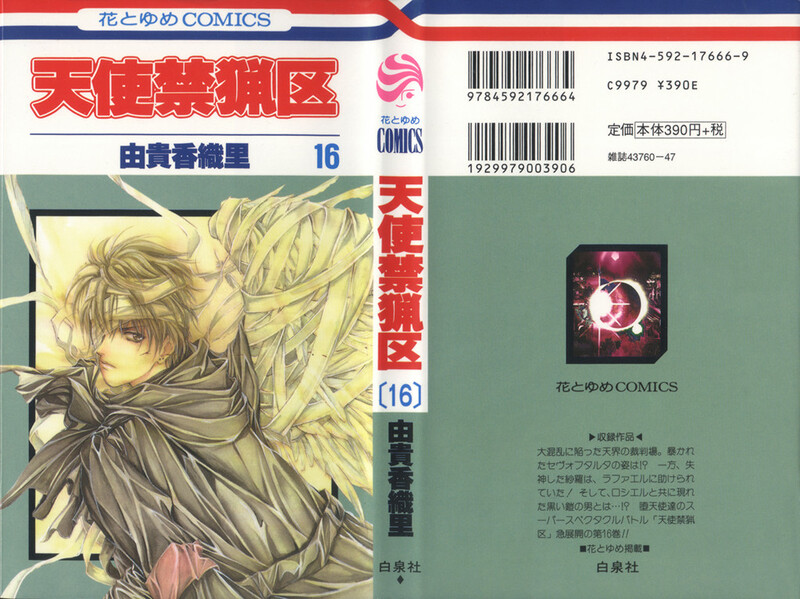 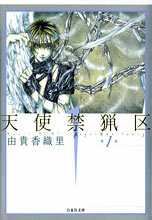 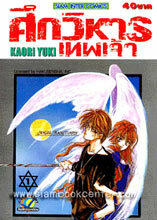 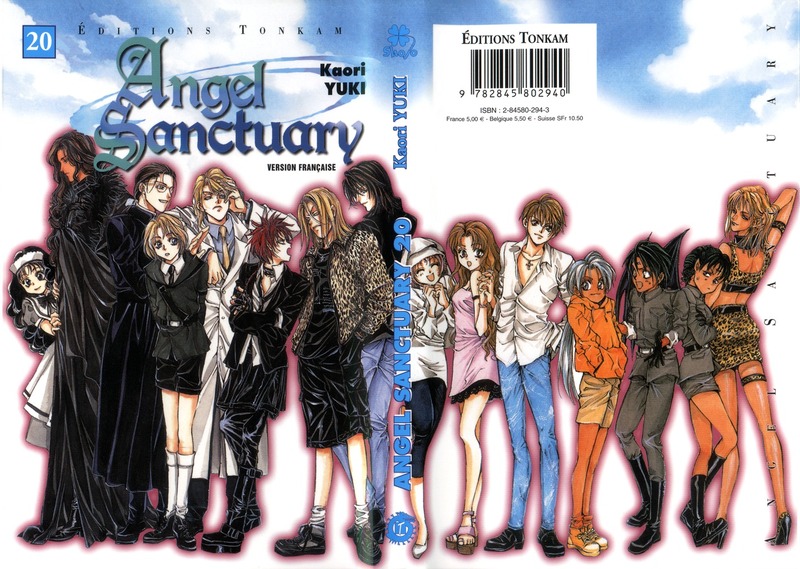 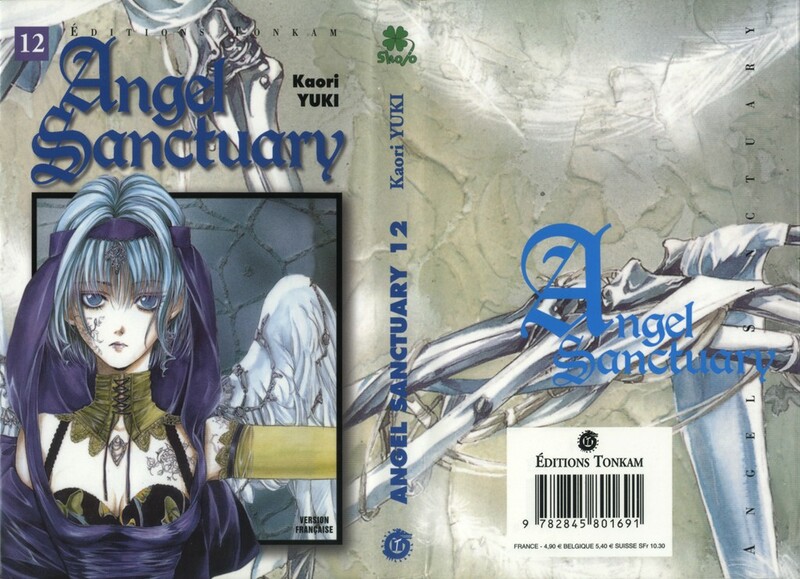 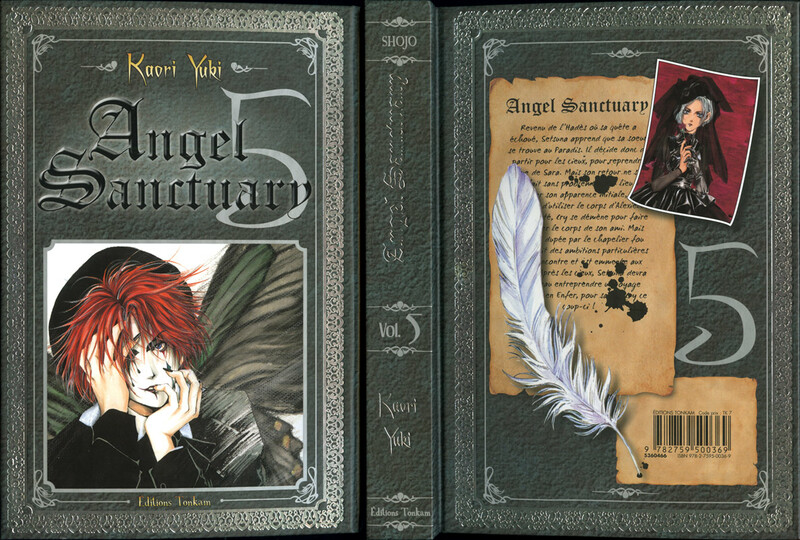 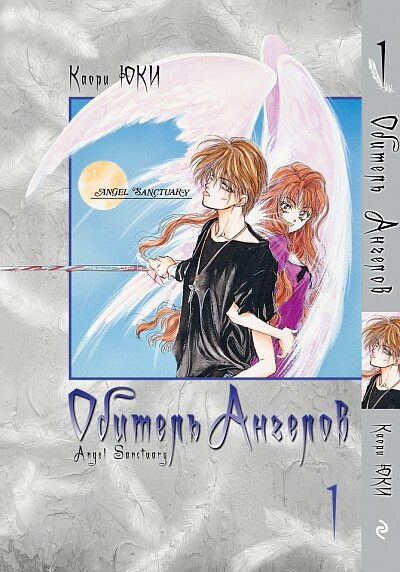 You will find here some information on the many editions of Angel Sanctuary available through the world. 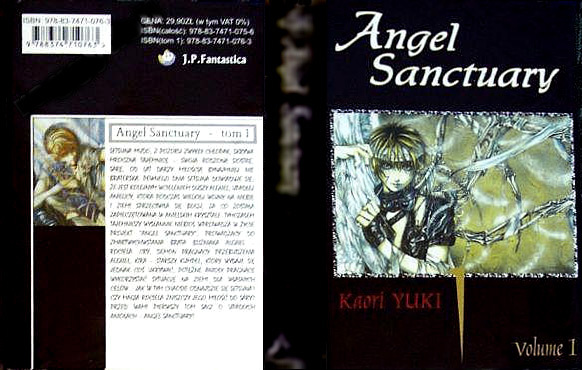 Here we display all those we found, meaning it may be not exhaustive. 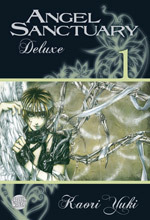 Some editions no longer exist, others have been stopped in the middle of publication. 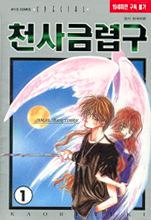 For more information about a collection, click on the cover (currency conversion was added for guidance in September 2011). 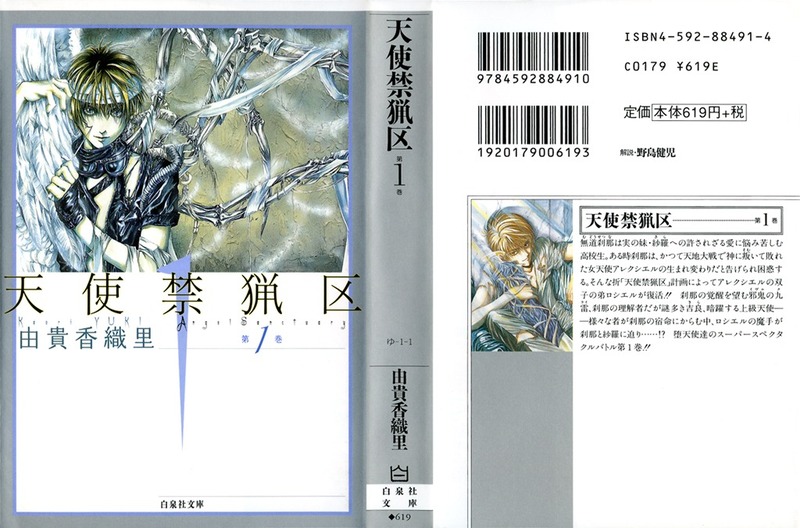 /!\ In this place should be displayed the frame of the covers.